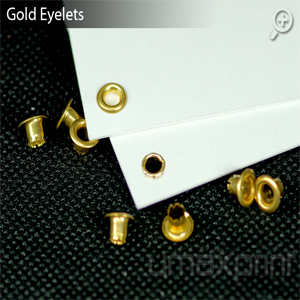 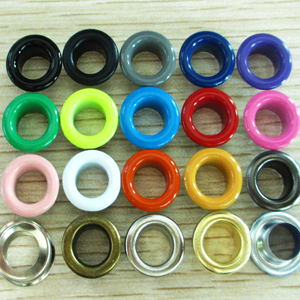 Eyelettingis a process of a ring strip inserted into a hole through thin material, which is used to prevent tearing or abrasion of the pierced material and to cover sharp edges of the piercing, or all of the above. 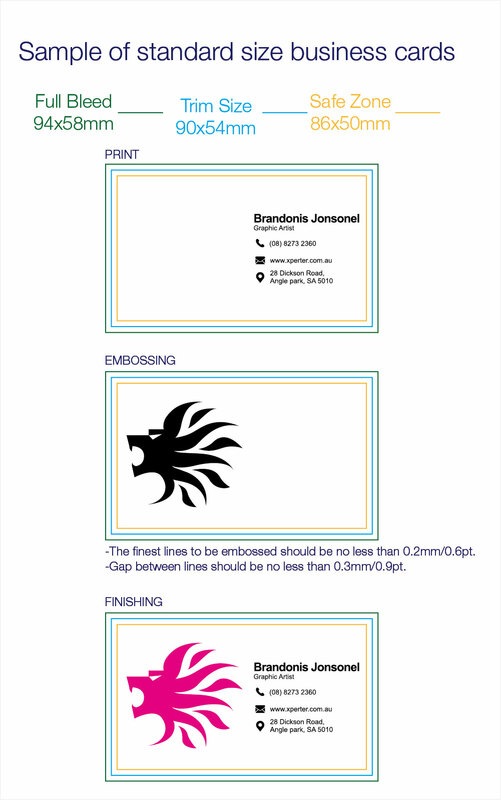 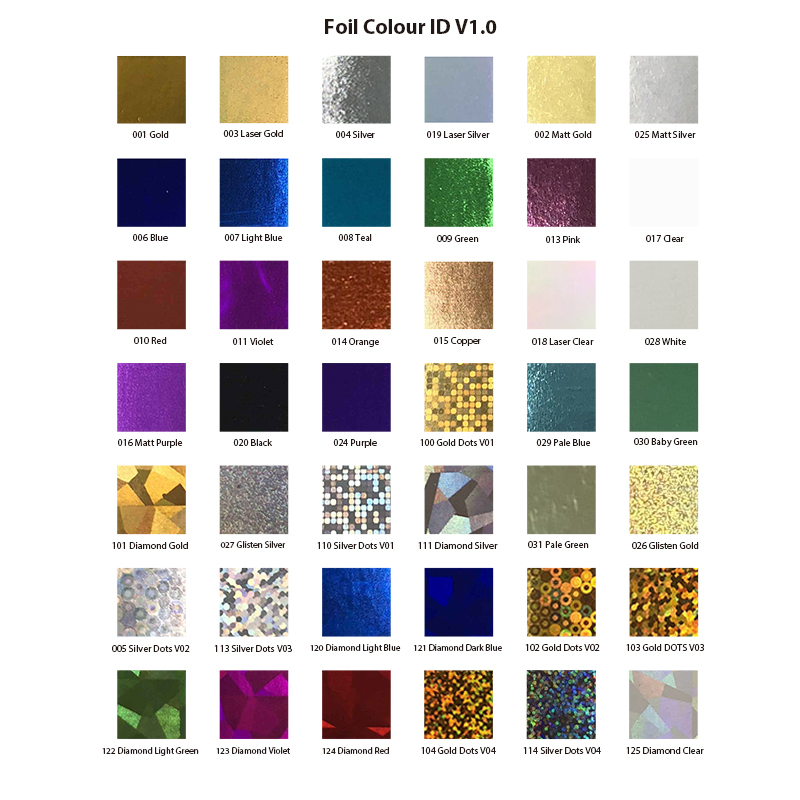 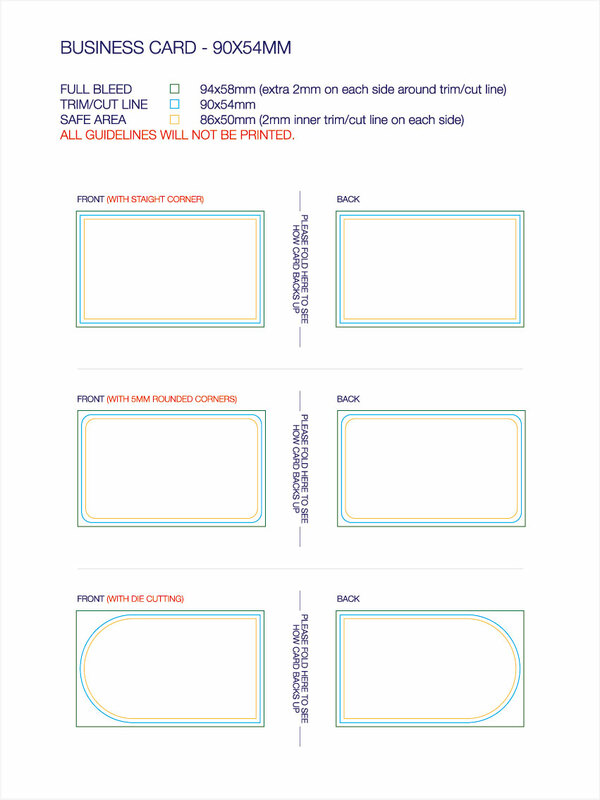 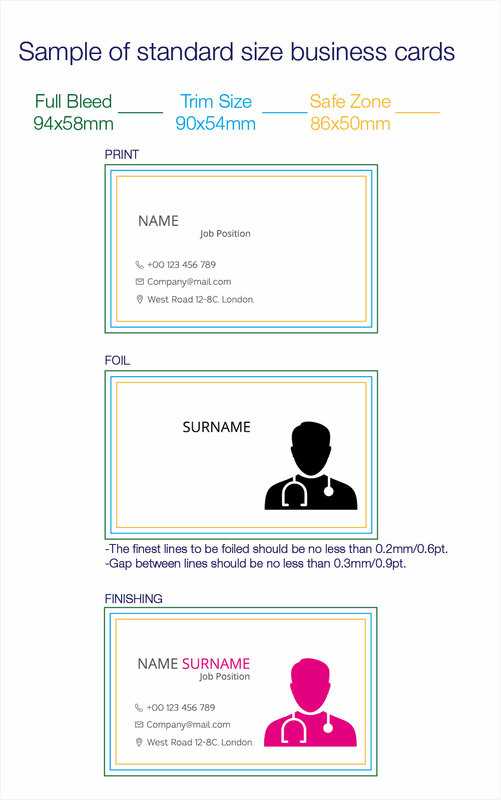 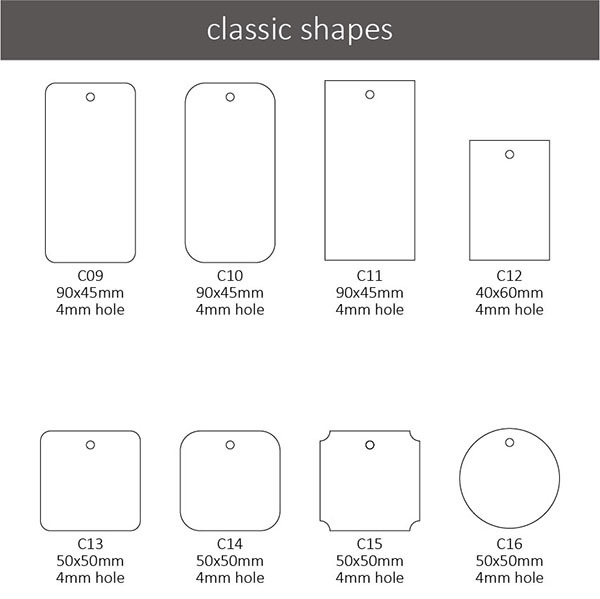 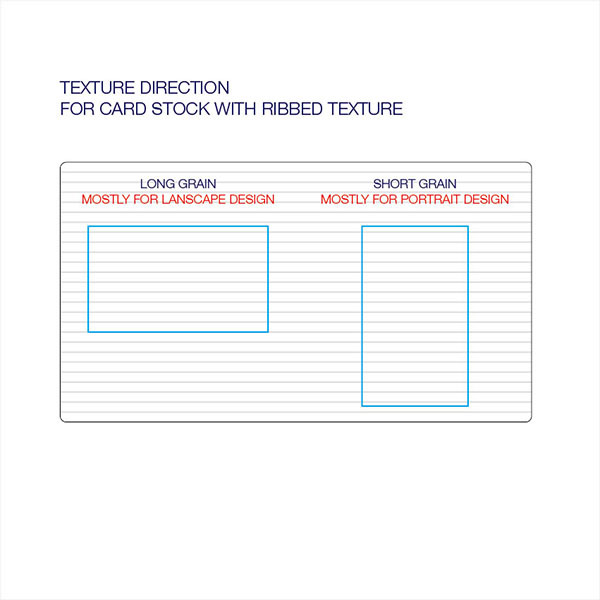 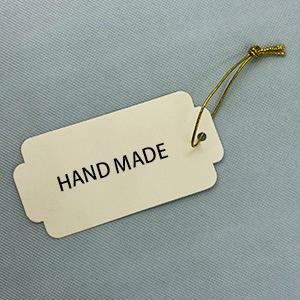 Often used on premium print media, like swing tags etc. 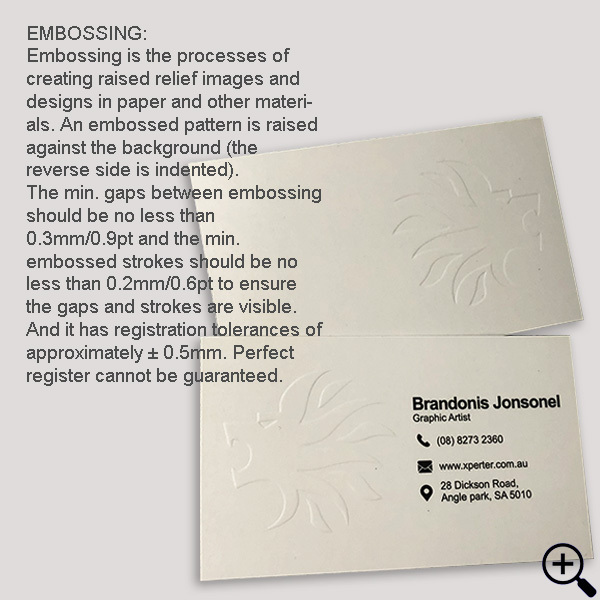 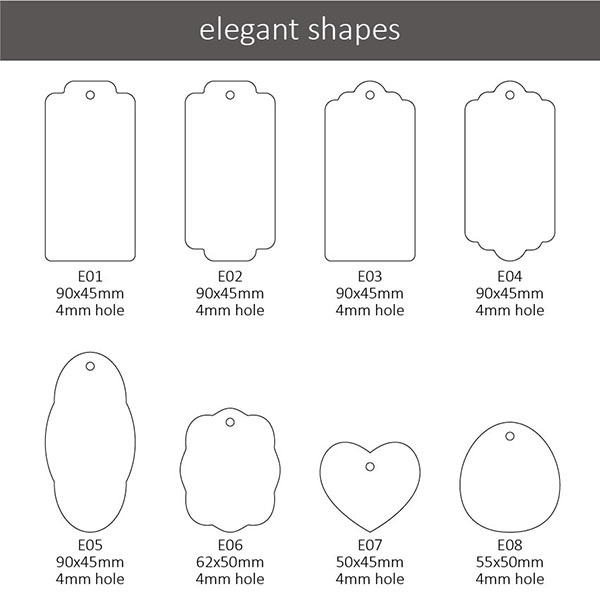 At umaxprint, we offer eyeletting with various colours online all over Australia, helping you to create your desired imprint or design on the required surface. 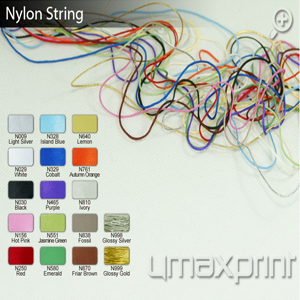 Tied strings and make your swing tags more utility! 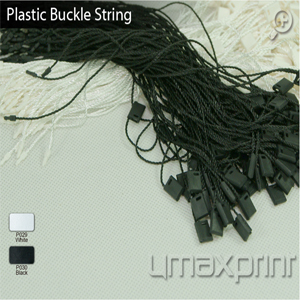 Various kinds of strings (elastic, nylon, ribbon, plastic buckle, hemp and kraft paper strings) and colours for your selection. 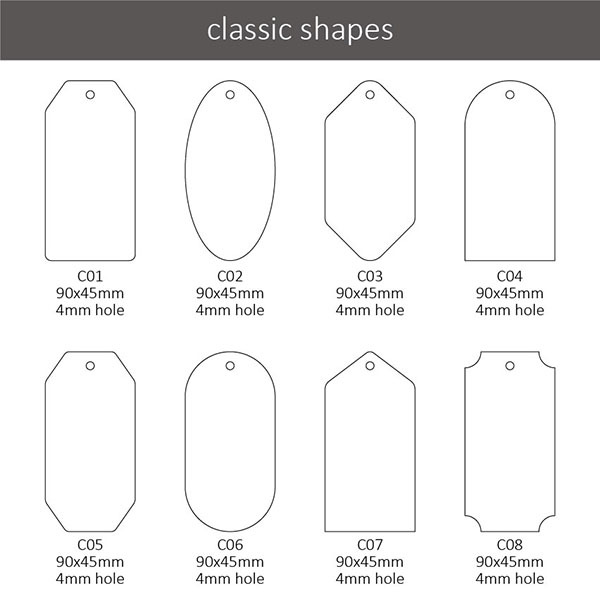 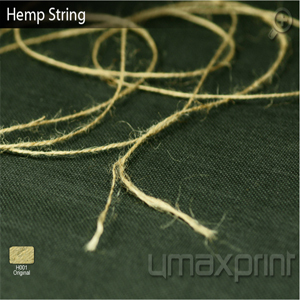 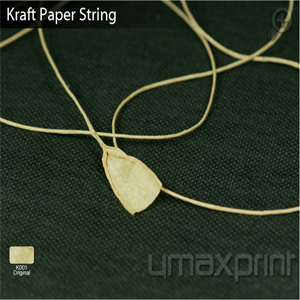 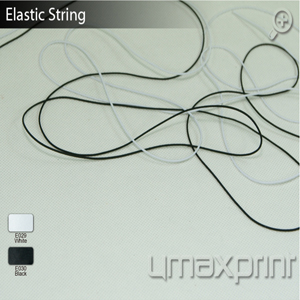 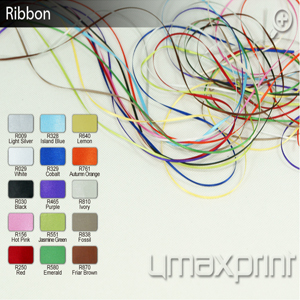 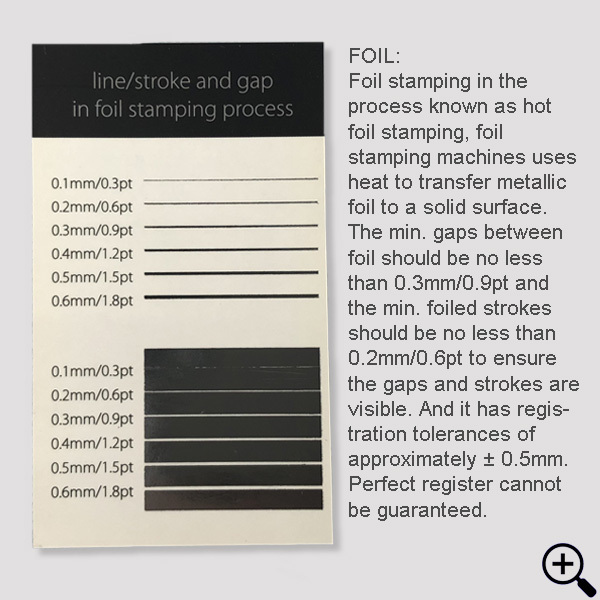 At umaxprint, we offer hand-tied strings service for the swing tags online all over Australia, helping you to create your desired imprint or design on the required surface.